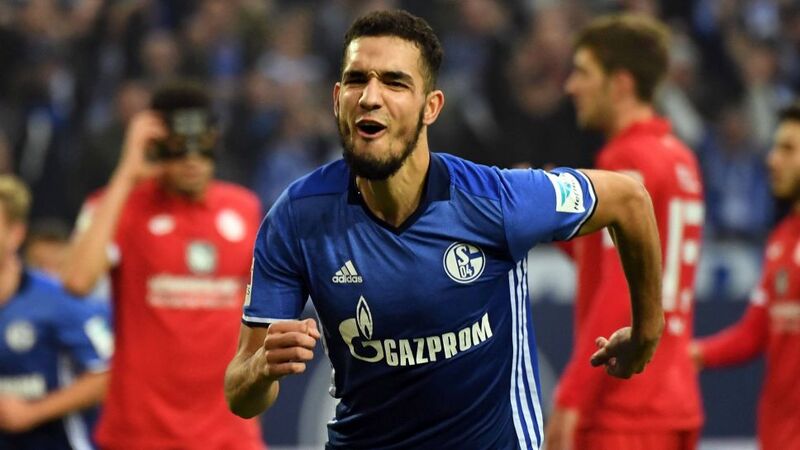 He is not usually known for his goalscoring but Nabil Bentaleb took his goals tally to three in his last two games for FC Schalke 04 on Matchday 8 as the Royal Blues beat 1. FSV Mainz 05 3-0. Considering Bentaleb for your Official Fantasy Bundesliga side? Sign him up here! The Algeria international, on loan from Tottenham Hotspur, now has three goals in his last two Bundesliga games, having scored just once in 66 matches for his former club. Vote Nabil Bentaleb for #BLMVP on our Twitter channel now! Has three goals in his last two Bundesliga games.Scored twice in a game for the first time in career against Mainz.Helped himself to 17 Official Fantasy Bundesliga points. Watch: Bentaleb reflects on Schalke victory.